It’s certainly not a heresy to compare The Last Guardian’s development to Duke Nukem Forever and other games that took a really, really long time to launch. The game has been worked on since 2007 and it was formally announced at E3 2009. At some point, around 2012/2013, even die-hard fans had lost hope that it would ever see the light of day. But all’s well that ends well: The Last Guardian is going to be released in 2016 exclusively for PlayStation 4, despite being originally envisioned on PlayStation 3. 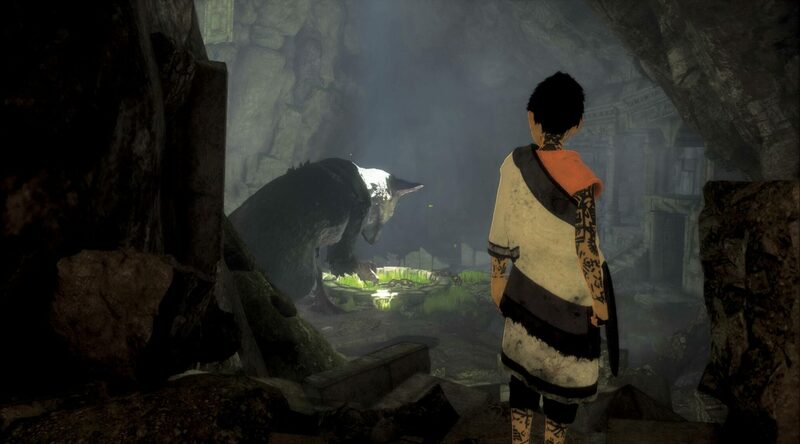 IGN was able to check the game just ahead of E3 2016 and talk with its creator, Fumito Ueda, who left Sony in December 2011 to found studio GenDesign (which is currently helping Sony’s Japan Studio on The Last Guardian). Ironically, Ueda confessed that the initial goal was to create a good game in a short time, after their previous projects took too long to develop. We thought that Ico and Shadow of the Colossus took a long time to develop, so one of the missions of The Last Guardian was that we wanted to create something good in a short period of time, so the fact that it took a long time to develop was completely unexpected for me. It would be nice to talk about all the struggles we’ve been through, but there’s a lot of things that we can’t say yet. Elsewhere in the interview, Ueda also said that he was initially disappointed by the decision of switching to PlayStation 3 precisely because it would add development time, but he realizes now that it was the right choice. Now that I look back at it, the PS3 market has become smaller at this point and now I think the PS4 market is the main market so I am happy to have this title as a PS4 exclusive title, but when the decision was first made I had some difficulty and I felt a little disappointed because I wanted to release this game earlier. We’ll probably get another The Last Guardian trailer at E3 2016, so stay tuned for more.